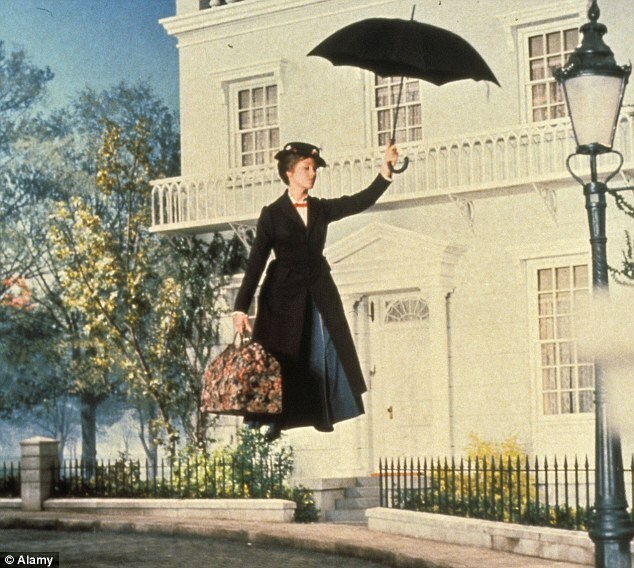 She famously took flight with an umbrella, but Mary Poppins will no longer be the only flying nanny. Now, eight decades after the character was created by author Pamela Travers, Etihad Airways is hiring 500 on-board British-style nannies to cope with screaming babies and over-excitable children. The ‘flying nannies’ in bright orange aprons – who have been in training for the past two months – will provide help to families as well as unaccompanied children on flights and reduce disruption. Their training includes child psychology courses, how to engage with children and how to entertain them. The airline gave one example of the staff being trained in origami. 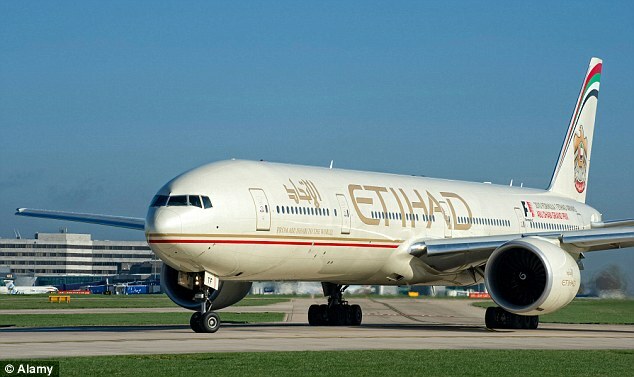 Aubrey Tiedt, vice president of guest services at Etihad Airways, said: ‘Flying with a young family can be a daunting task, even for the most experienced travellers. She added: ‘The flying nanny will liaise with parents and use their experience and knowledge to make the travel experience easier. The service will also include advice offered on baby changing rooms, crechés and other airport facilities when passengers arrive. Poppins was first created by Travers in the 1930s before being famously portrayed by Julie Andrews in the 1964 Disney film. A stage musical was also produced and opened in the West End in 2004. The story centres around nanny Poppins, who helps two banker’s children magically explore the world around them, with songs such as Supercalifragilisticexpialidocious and A Spoonful of Sugar.